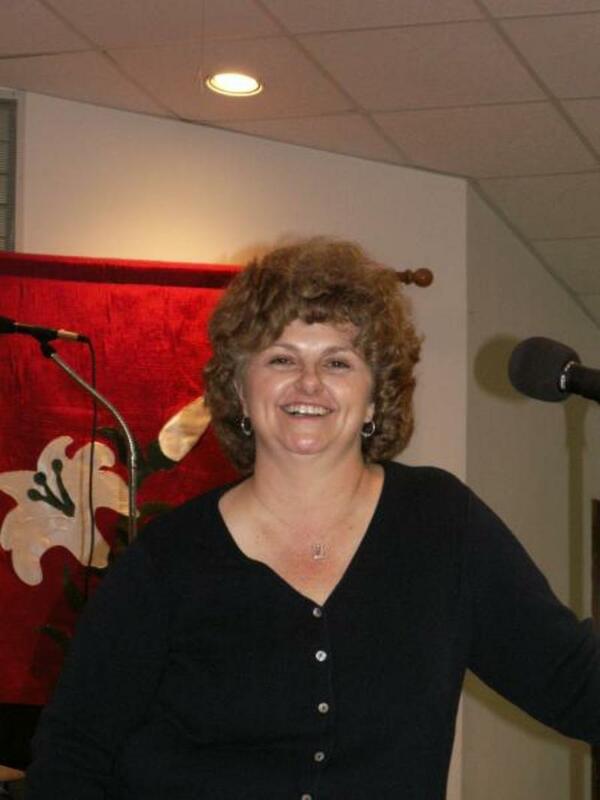 Sandy Britt is the music and youth director at Midway Baptist Church. She and her husband Will make their home in Dexter NM. Sandy has two children, Jason and Kara and 3 grandchildren. For fun and relaxation Sandy enjoys anything that has to do with horses. She is an accomplished rider, competes in horse shows, and gives riding lessons.